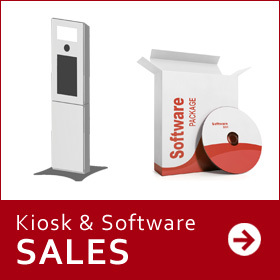 Want to reinvent how you booth entirely? Now you can offer the world a highly popular Stop Motion GIF Photo Booth. The revolutionary 3D GIF booth is comprised of 3 to 7 cameras firing simultaneously. This camera configuration creates a wrap-around image AKA “bullet time” or as we like to call it “The Matrix Effect”. 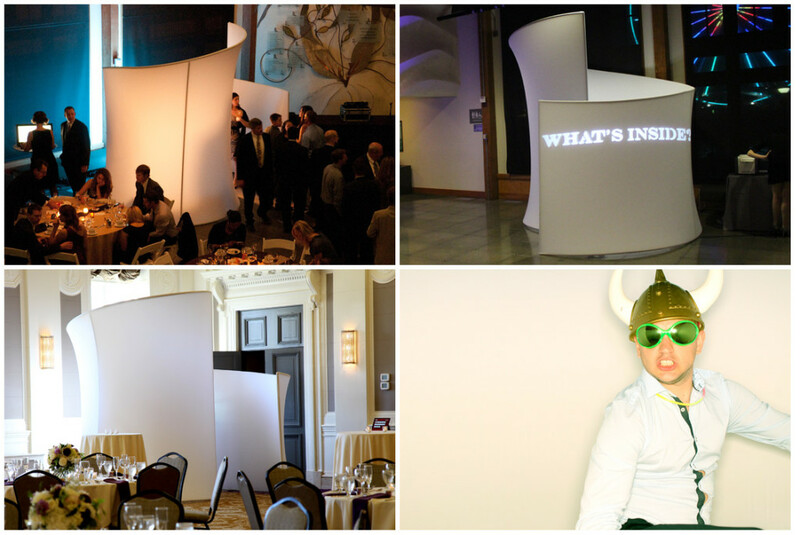 The Post Modern’s sleek swirl design offers privacy while creating an artistic centerpiece of entertainment at your event. This unique booth stands 10′ tall it is sure to grab some attention. 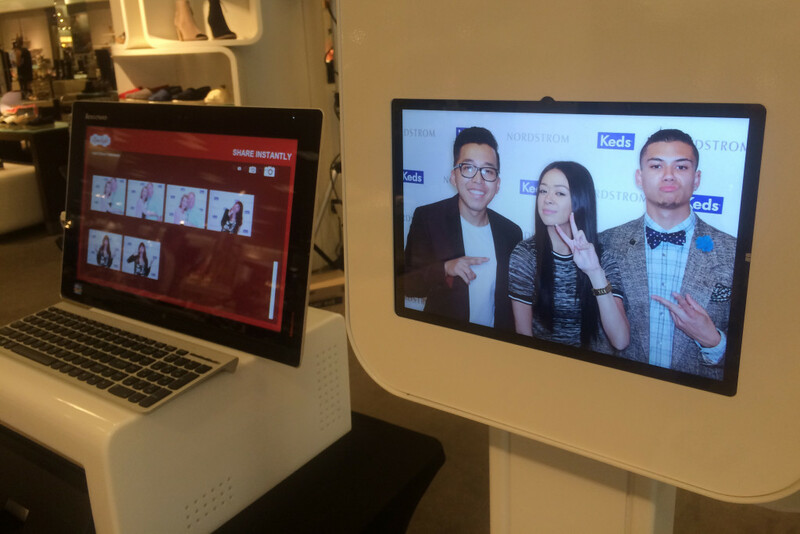 Guests wind around the swirl to enter the booth and simply use our touchscreen kiosk to activate the photo session. The Moulin Rouge booth’s interior is custom designed and decorated with leather bench and crystal chandelier to resemble a private boudoir. Guests are able to express themselves more candidly for photos given the privacy created from the curtains. A touch screen inside the booth allows guests to view themselves before the photo is taken to ensure a perfect composition. 1. 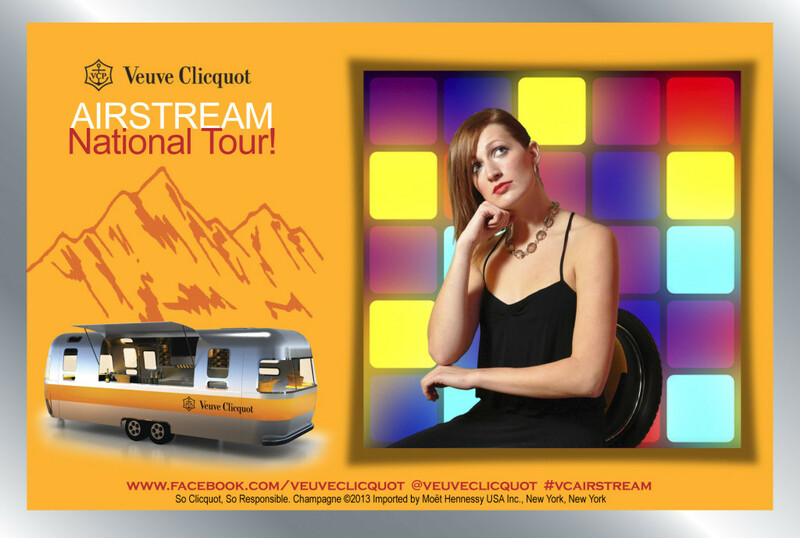 Guests enter the closed (private) (Post Modern, Moulin Rouge or iCLICK Photo Booth) or open (Red Carpet, ICLICK or Green Screen photo booth). 2. Inside there can be an assortment of props (wigs, hats, boas, sunglasses, etc.) for dress up. 3. For Red Carpet and Green Screen Photo Booths a photographer will be there to take 1-4 photos of your group or for Post Modern, Moulin Rouge and iCLICK a monitor inside the photo booth displays a live view of what the photo will look like to ensure no one is left out of the photo. 4. The photographer counts down or the start button is pushed and a countdown begins (3-2-1-click) before each photo is taken. 5. After the last photo is taken your guests will exit the photo booth and retrieve their instant prints and can share their photos at the social media terminal to facebook, twitter, email and sms. 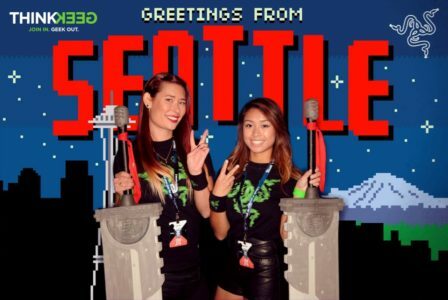 Limelight Photo Booth® offers photo booth rentals in Seattle, Washington and the surrounding metro area. Serving the cities of Seattle, Tacoma, Bellevue, Redmond, Everett, Olympia, Shoreline, Lynnwood, Kirkland, Renton, Auburn, Bremerton and Lakewood Washington. 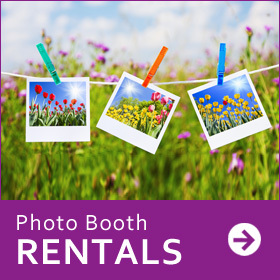 Renting a photo booth provides an entertaining addition for guest participation at your next party. 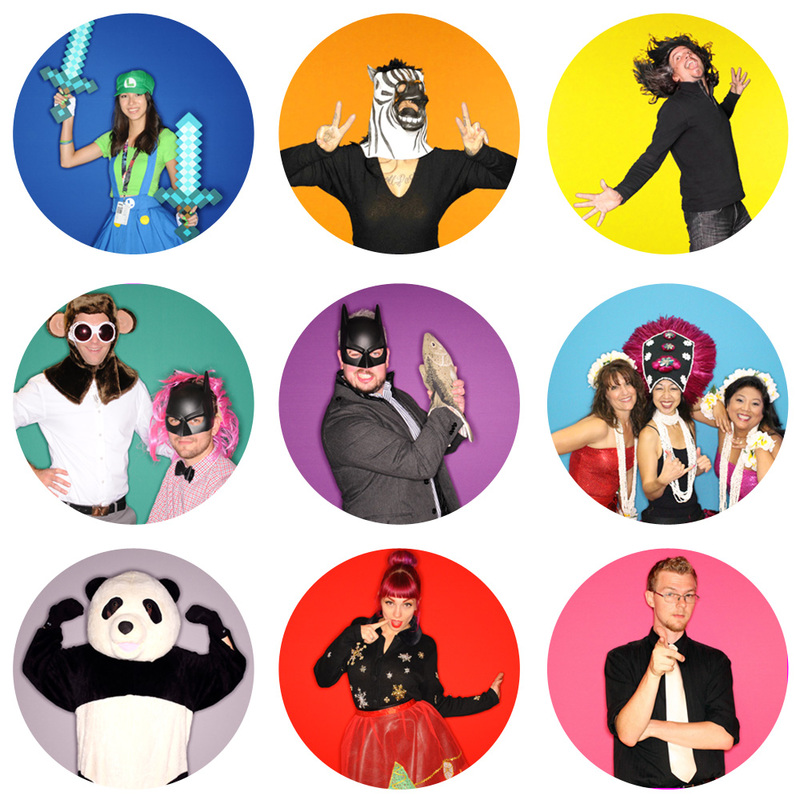 Our Seattle photo booth rental capture the wild and hilarious outtakes of partygoers and gives them a keepsake picture to remember your event. 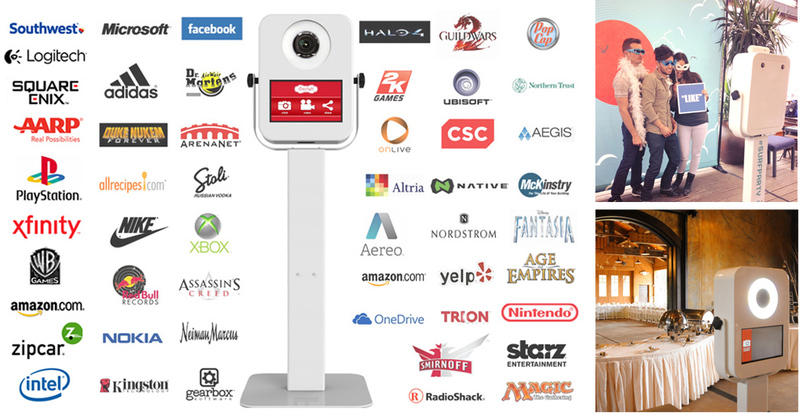 Our rental photo booth in Seattle is easy to use and operate with one button activation. 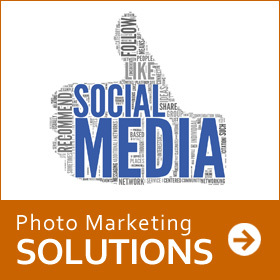 Limelight Photo Booth® offers unlimited photo sessions during your event.